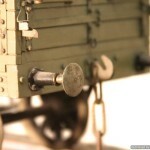 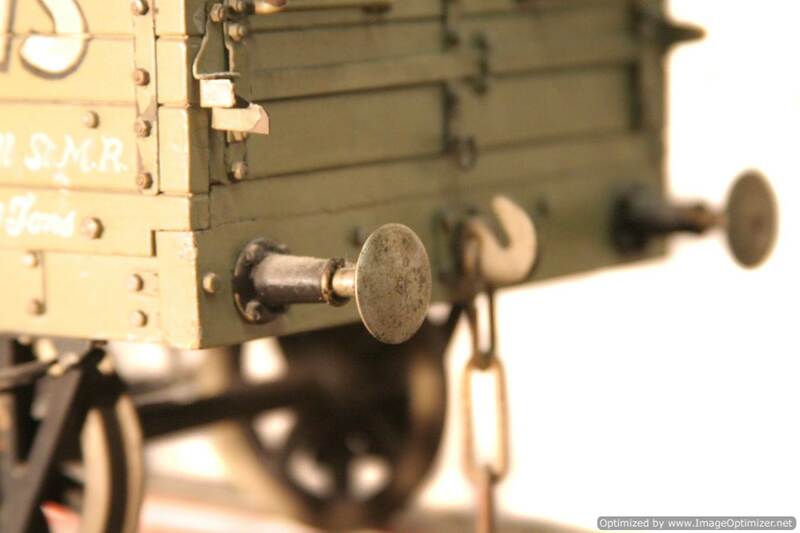 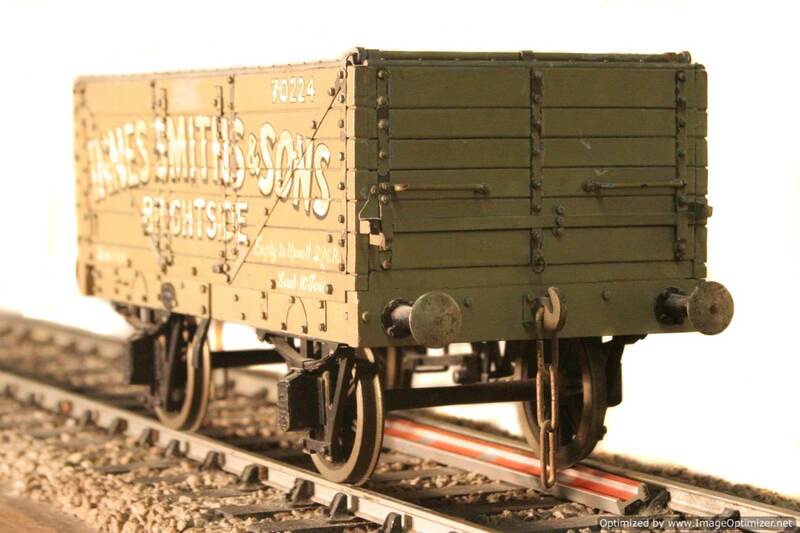 Here we have a rather beautifully made scale model of a wooden framed 7 plank mineral wagon. 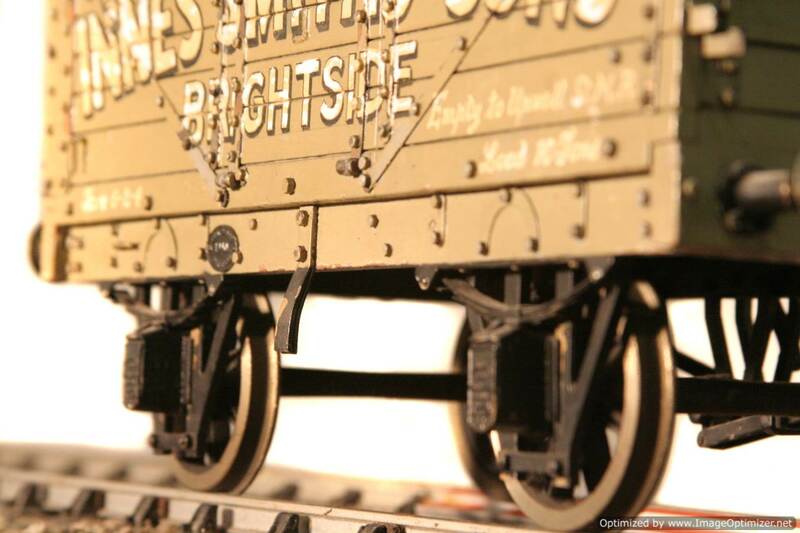 Built we think to 1/16th scale for 3 1/4″ gauge. 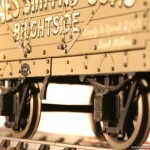 There is room to ‘tweak’ out the wheelsets to fit on 3 1/2″ gauge, where the wagon will work, but look a little on the small side. 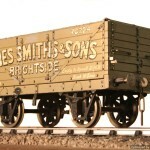 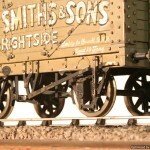 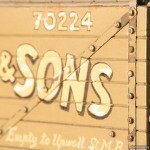 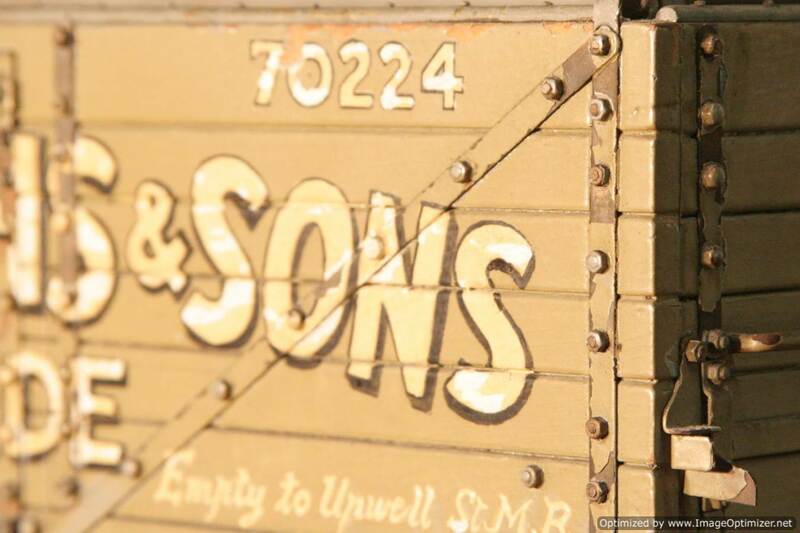 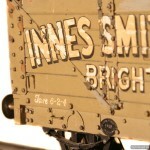 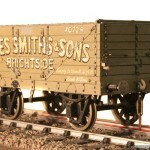 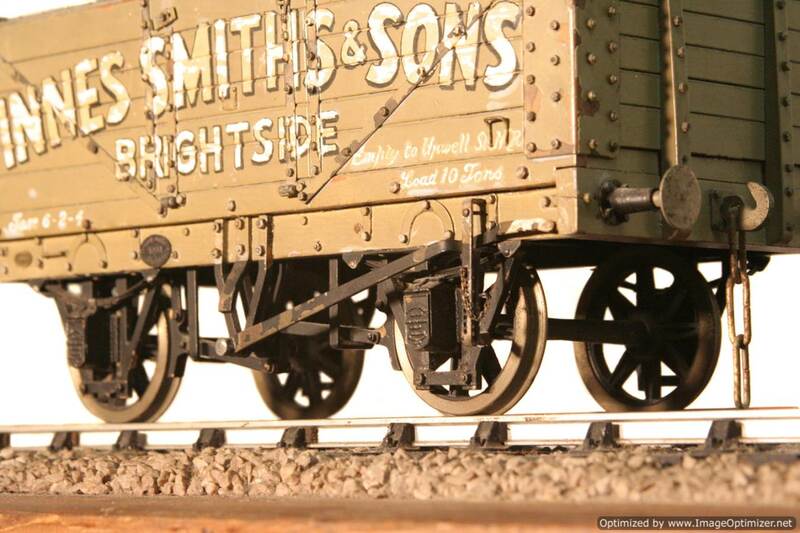 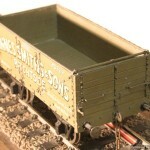 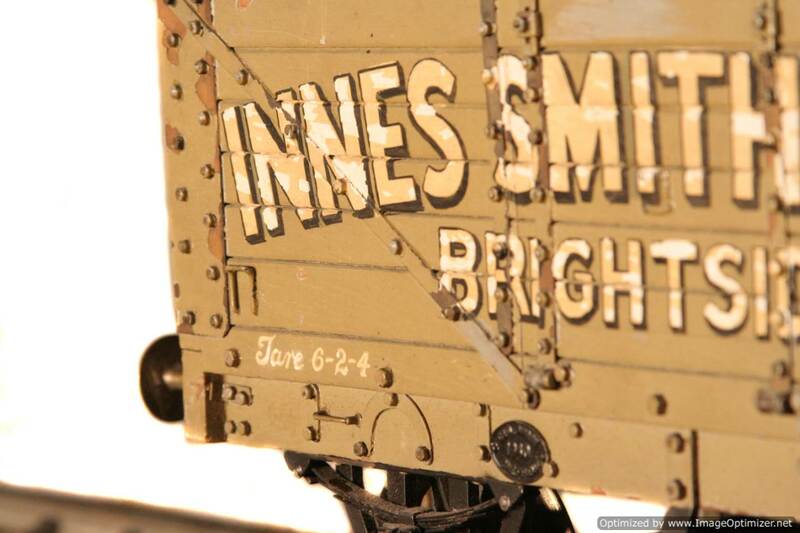 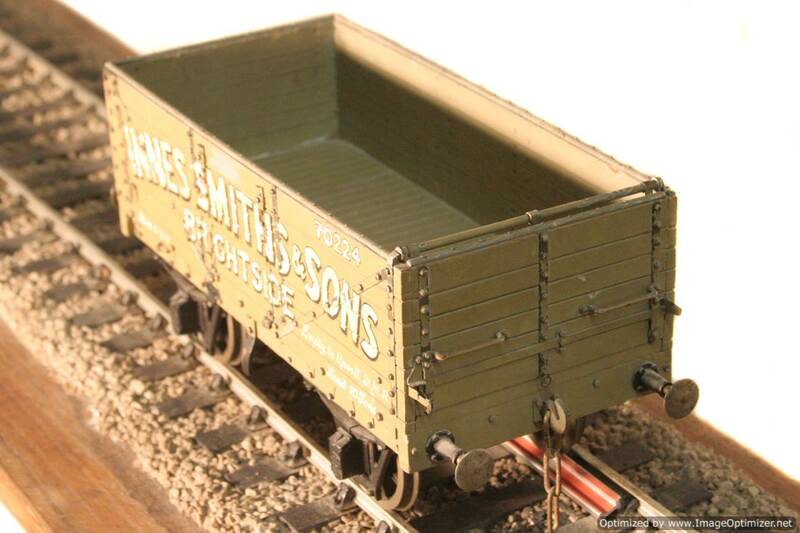 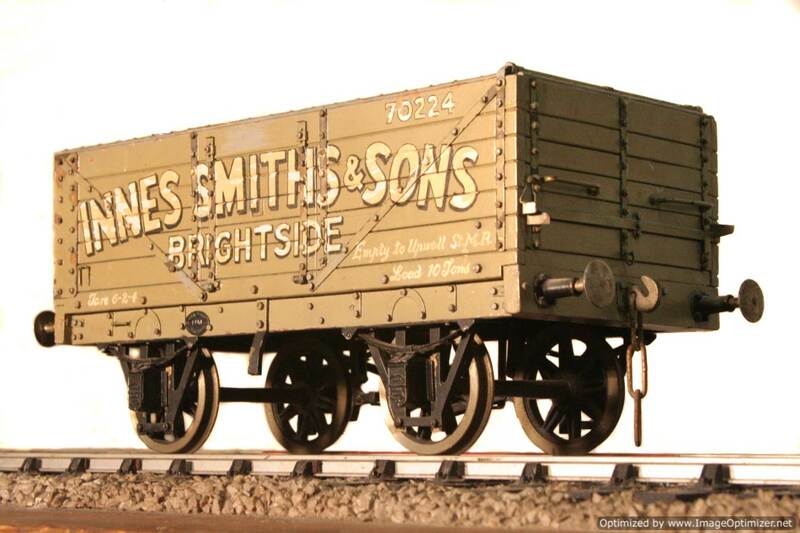 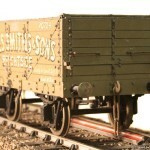 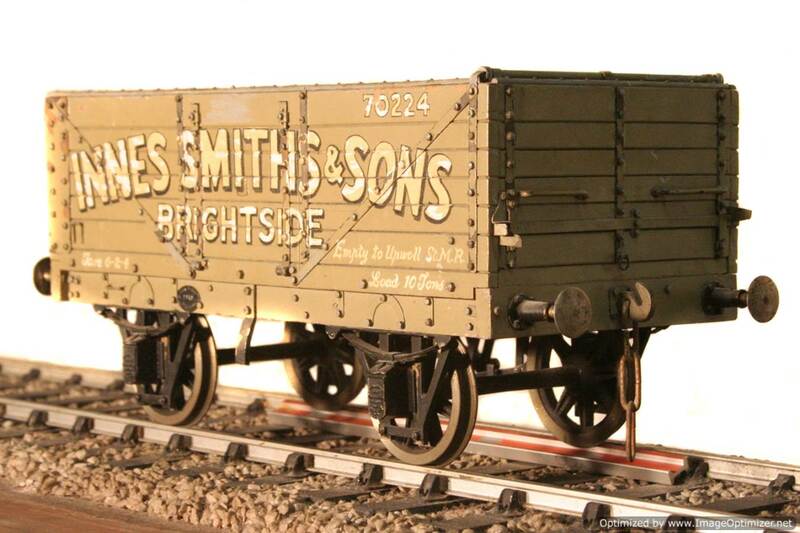 This is a Innes Smiths & Sons 7 plank wagon of Brightside, and it’s a professionally scratch built one off with loads of finesse. 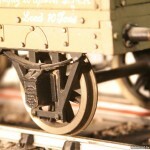 Hopefully the photographs will do the model justice. 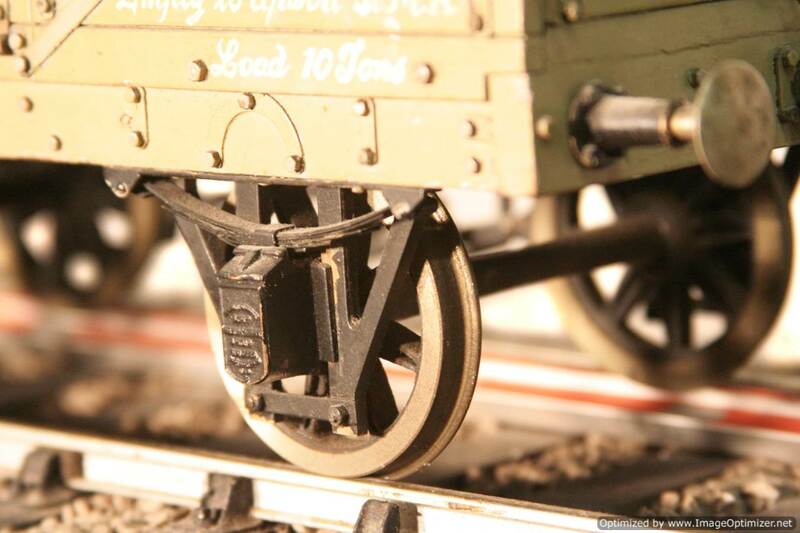 A rare thing and part of the rake that came in together that we are listing at this time, and that it would be lovely to keep together if at all possible.